I’m having so much fun with the CNC router! 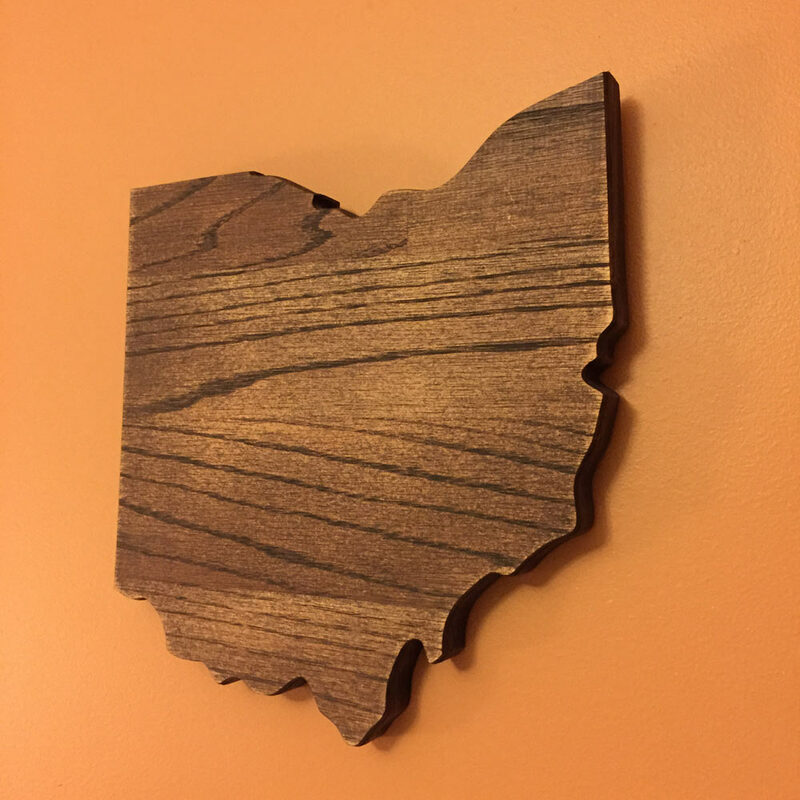 I knocked out a few Ohio-shaped signs as gifts over the holidays, which turned out pretty well. 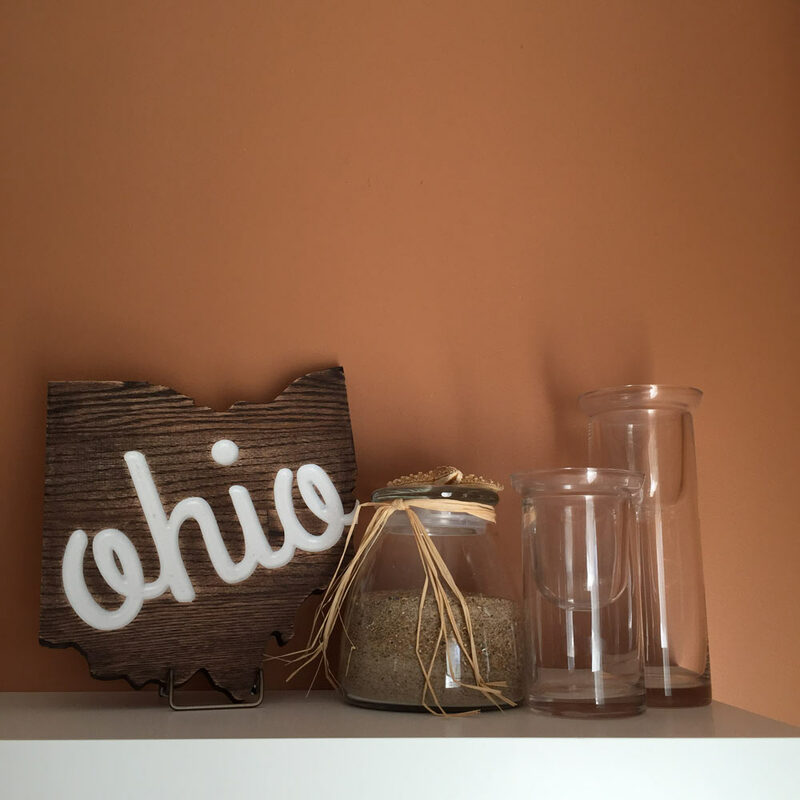 If you want one, there are a couple on the family’s Etsy shop. 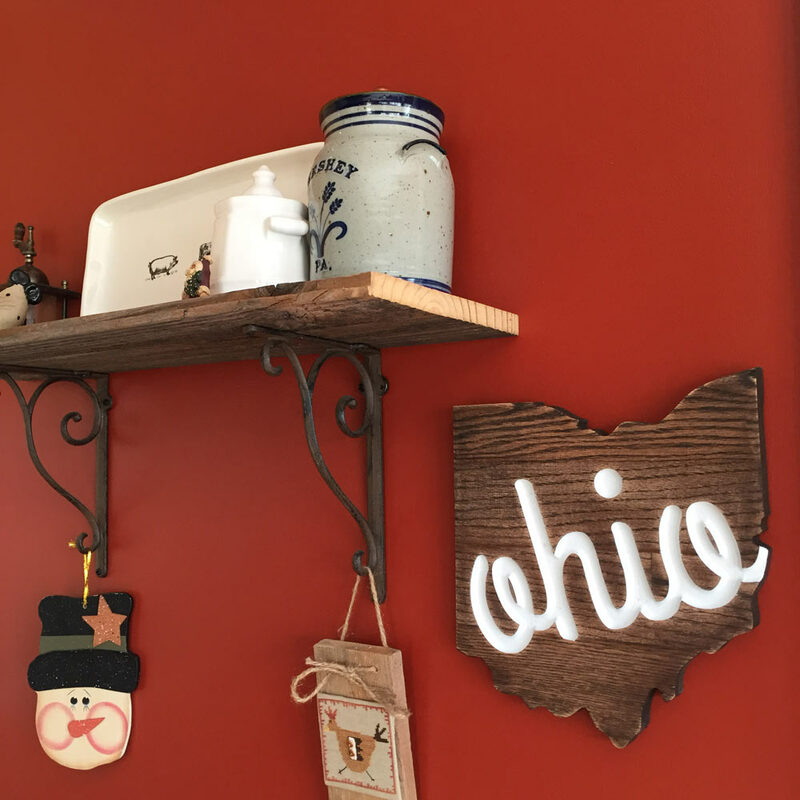 They’re made from red oak hardwood, with a sawtooth hanger and rubber bumpers on the back so they stay put on the wall.